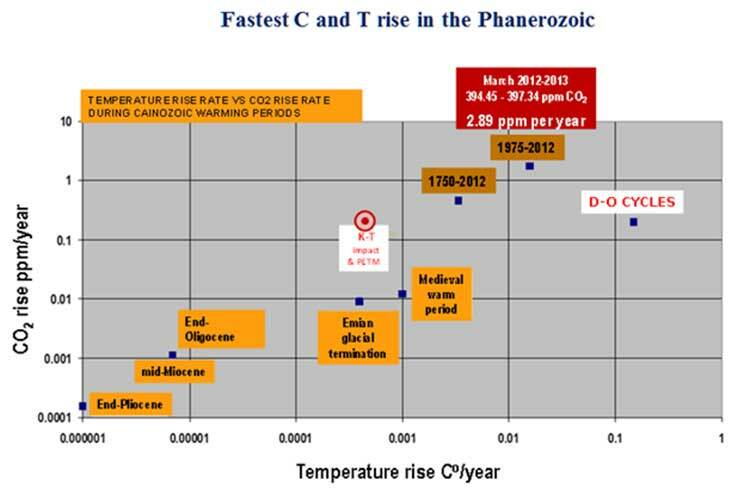 Figure 1.The rise of mean temperatures over the last 1800 years, since the onset of the industrial age and future IPCC projections (after W. Steffen). 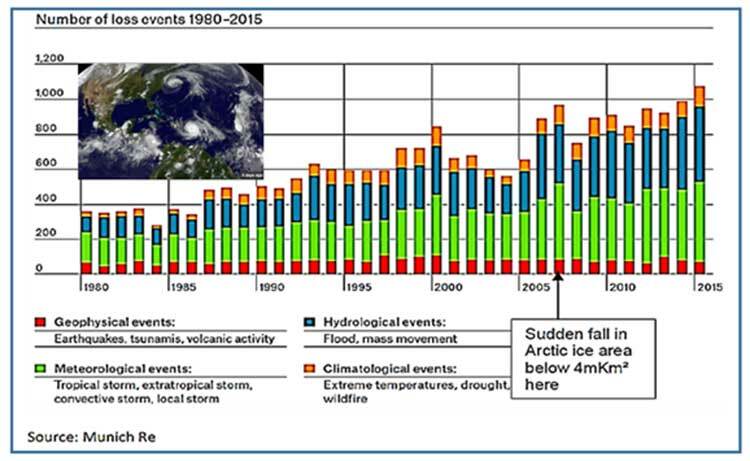 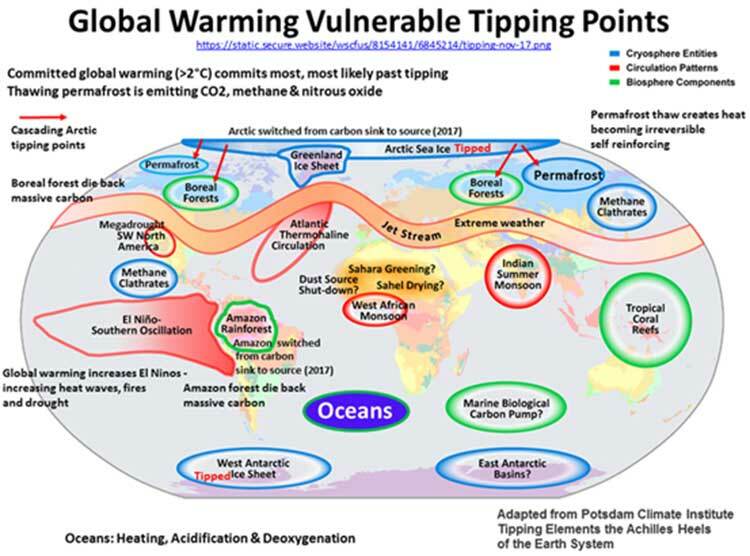 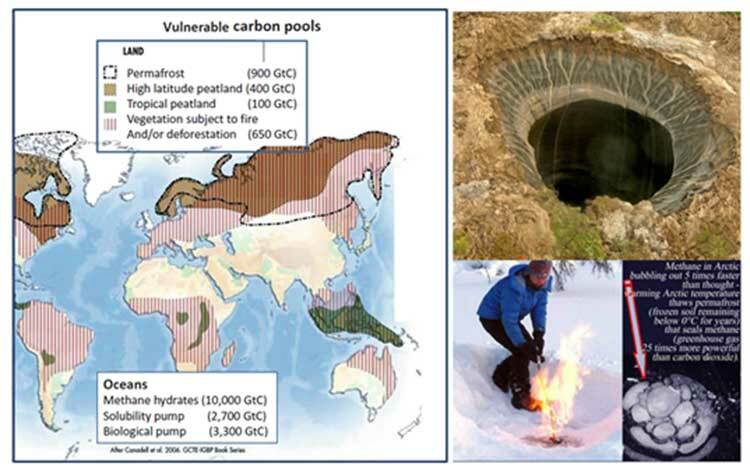 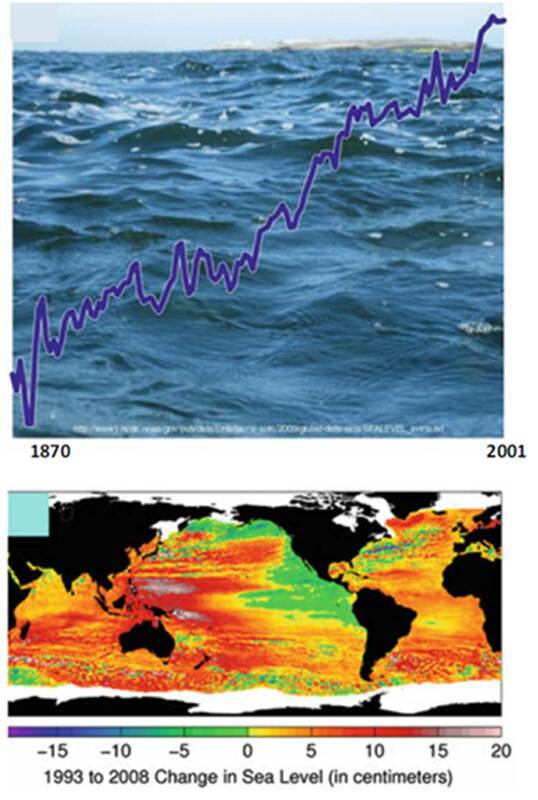 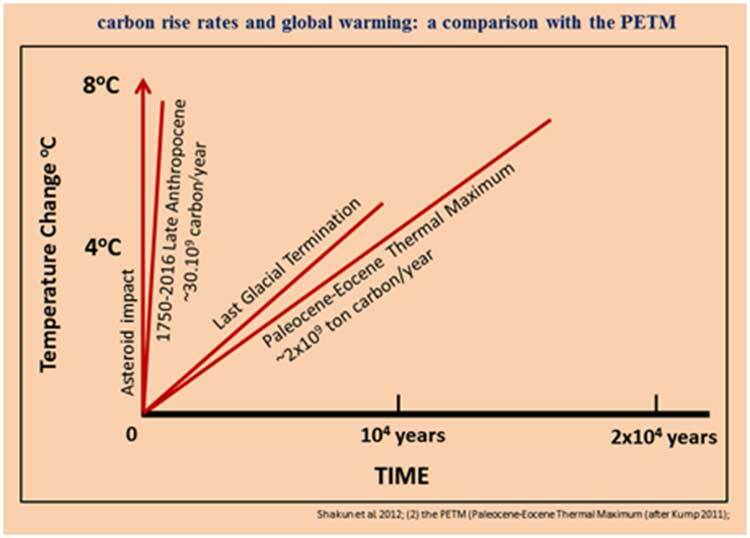 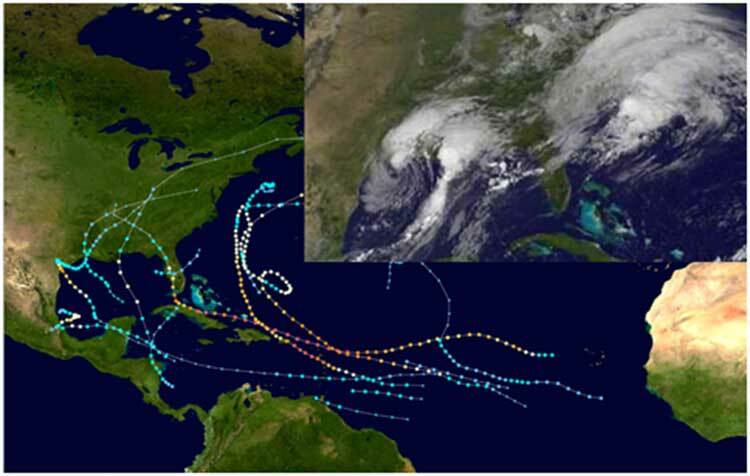 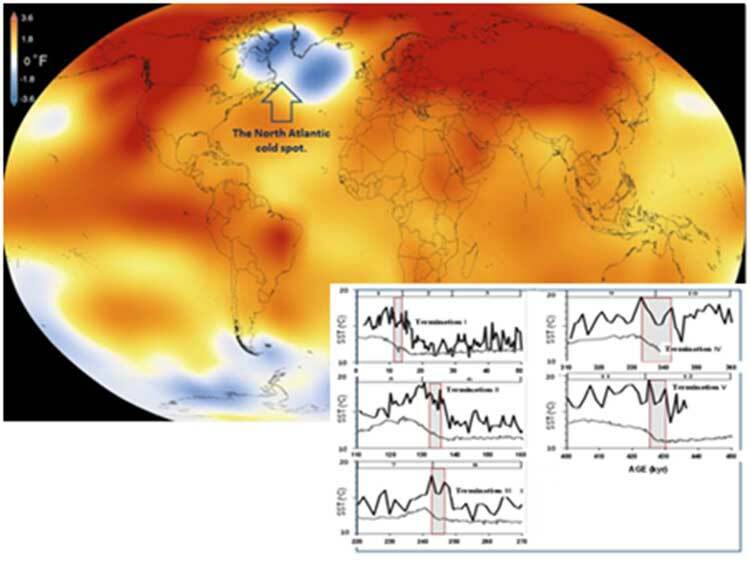 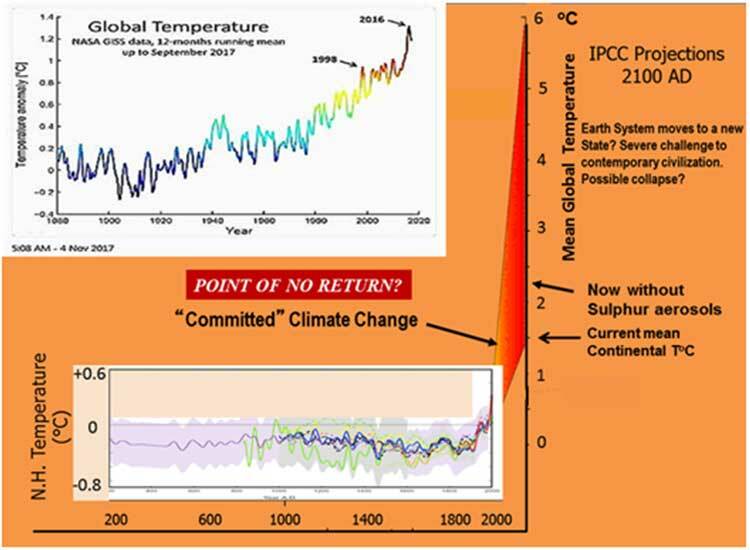 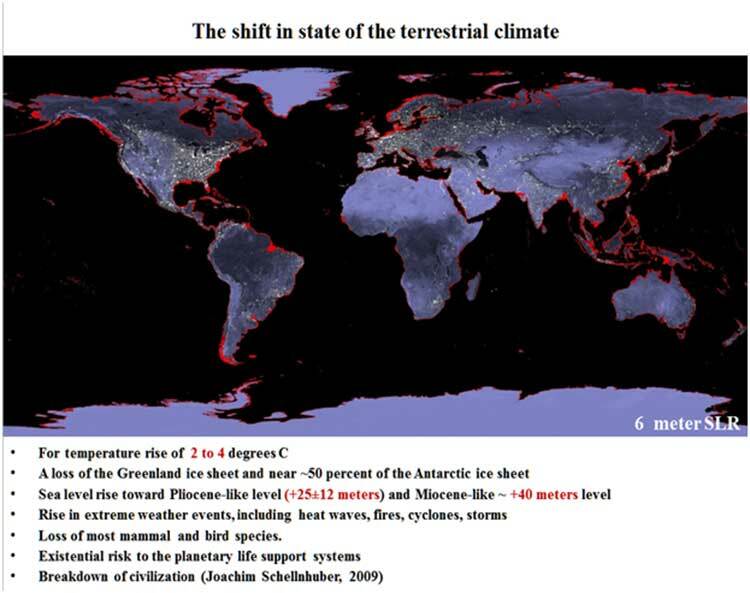 Figure 4.Climate change sets the world on fire. 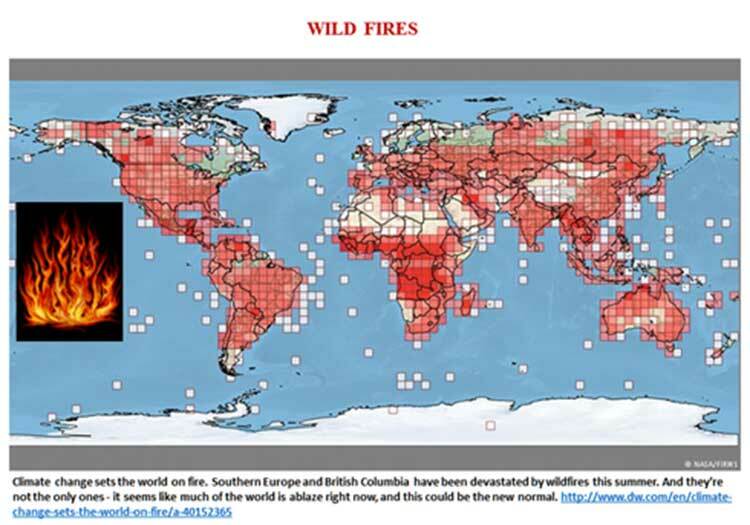 Southern Europe and British Columbia have been devastated by wildfires this summer.